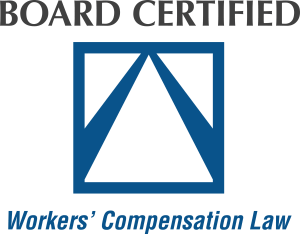 Mr. Lennon is a Board Certified specialist in Workers’ Compensation law. 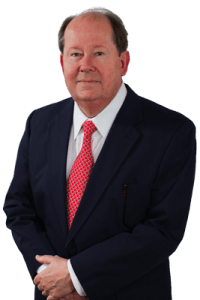 He has been practicing law for decades, and is driven by his desire to advocate for those in need. Throughout his career, he has represented hundreds of victims who were low-balled by the insurance companies collect the compensation they deserved, and he can do the same for you. 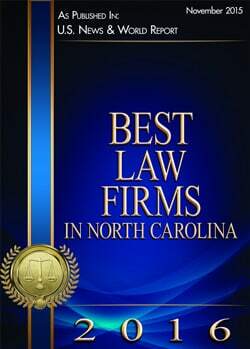 Mr. Lennon has been selected by his peers for inclusion in Best Lawyers in America, Super Lawyers, Top Attorneys in North Carolina, and Martindale Hubbell Judicial Edition – Highest Possible Rating in Both Legal Ability & Ethical Standards. George resides in Raleigh, NC with his wife, Betty Anne. They are both involved in numerous civic, professional and community activities – always offering their time and resources to help the greater Raleigh area. To speak with George today about your case, click here. Your initial consultation is free!